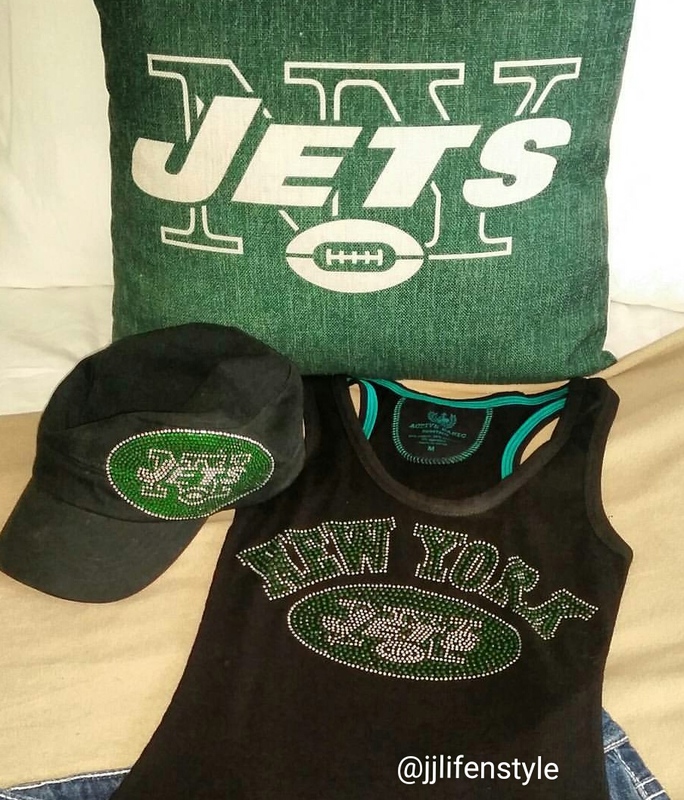 I always have to support our NFL team and when I shop online for my JETS gear, I try to find something unique so that I won’t have what every other NY Jets fan has. I am wearing my rhinestone tank from LOV CAT. My order came quick and it was exactly what I’ve been looking for. You can order any team you want and choose between hoodies, tanks and shirts. Ladies, it’s a perfect way to show your spirit with lots of bling!! Click the link above to get yours! !